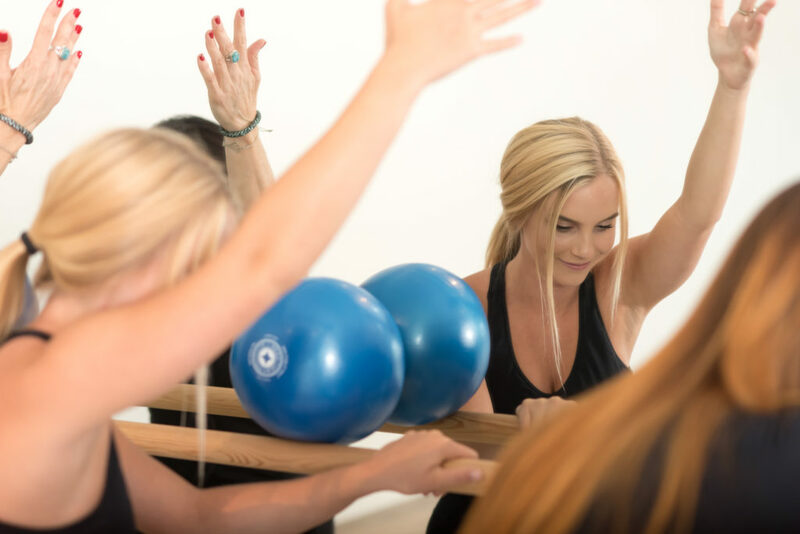 Barre based classes are a full body workout that changes the shape of your body by burning fat and toning muscle. Our classes are deliberately paced, low impact and are comprised of a series of exercises that target every muscle group. Following is a series of stretches which will effectively maintain long and lean muscles. 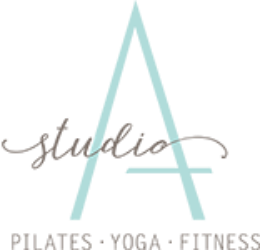 Classes are delivered by our welcoming, professional and passionate instructors who have successfully completed Barre based trainings offering highly personalized experience in a group class setting. Leave your class sweaty and with a smile on your face, feeling challenged, invigorated, stretched and strengthened.